Lawsuits against your business can be a long and costly process. Find out which risks you need to protect yourself from. 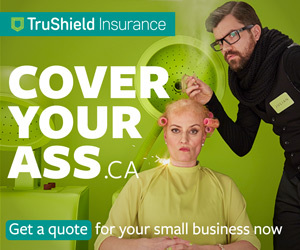 Learn more about how you can protect your business from the costs of lawsuits from our partners at TruShield Insurance.